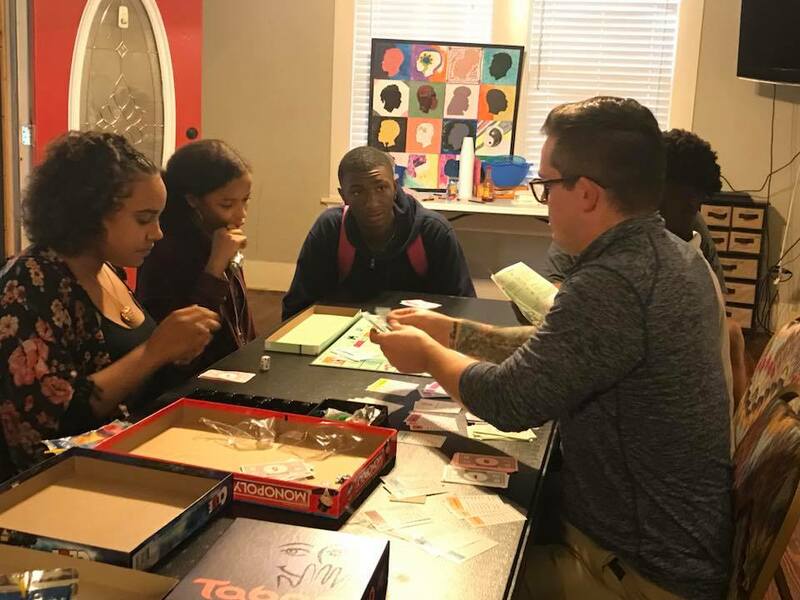 On September 27, 2018, Riverbend Rotarians joined the kids of the Community Renewal Highland Friendship House for a night of pizza, board games, fellowship, & fun! The competition was high and the kids drove some hard bargains, but all and all it was a great night of community. A Community Renewal Friendship House is a beacon of hope in low-income, high-crime neighborhoods. 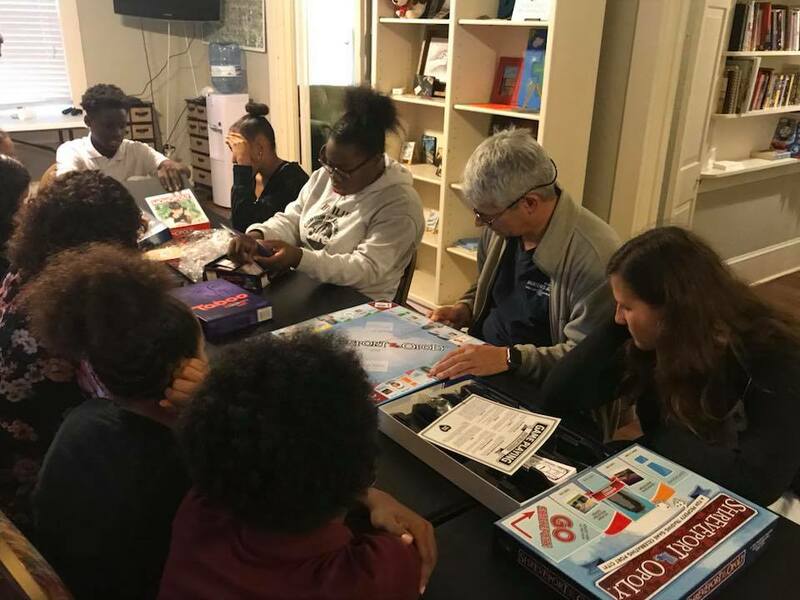 Like a community center in a home, a Friendship House is a place for after-school education programs, character building, service projects, GED courses, tutoring, computer training, art and music lessons, family nights and much more. The House is lived in by Community Coordinators and their families to become the catalysts for rebuilding safe and caring neighborhoods. They spend time with the neighbors, earning their trust. 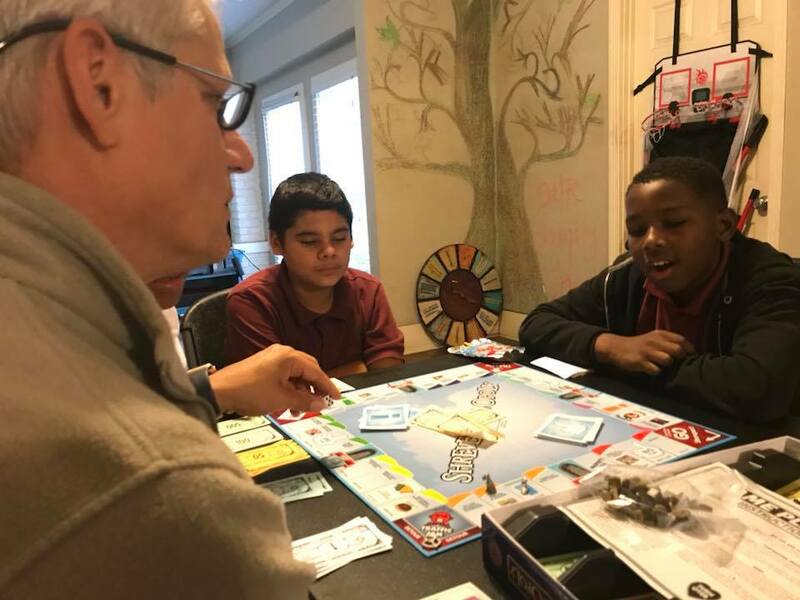 The relationships they form become a foundation for residents to set and achieve basic goals in the areas of community, education, leadership, housing, health, safety and meaningful work.